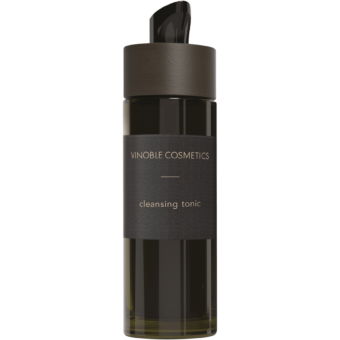 With a fruit acid content of 9%, this intensive facial exfoliant removes dead skin flakes and ensures a fresh complexion. 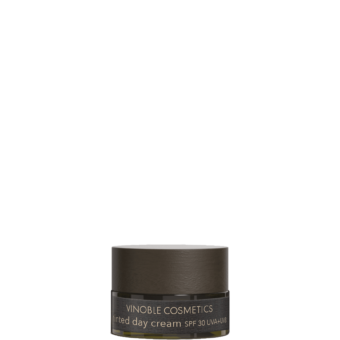 The combination of salicylic acid, lactic acid, and tartaric acid make this exfoliant particularly tolerable. It stimulates the circulation, helps regenerate the skin, and makes it ready for subsequent care. Apply to facial skin twice a week after cleansing, leave for seven to ten minutes, then remove with a moist flannel.